As of now our TTS mod is just barely playable. 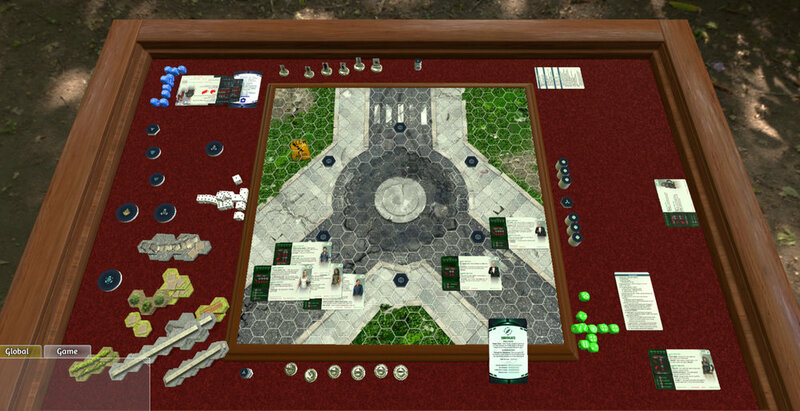 Most of the art is there, the cards are imported, there is terrain and dice and standees. But it is the bare minimum, it’s not a good representation of how we want the game to feel yet. To get it where we want it to be I get to use my professional skills and get a bunch of coding done! This is great for many reasons, most obviously because we don;t have to pay someone else to do it, but on a personal level I enjoy learning a new language. The downside is that it’s very time consuming and as such it’s been about 2 weeks since I’ve had a chance to move the needle. 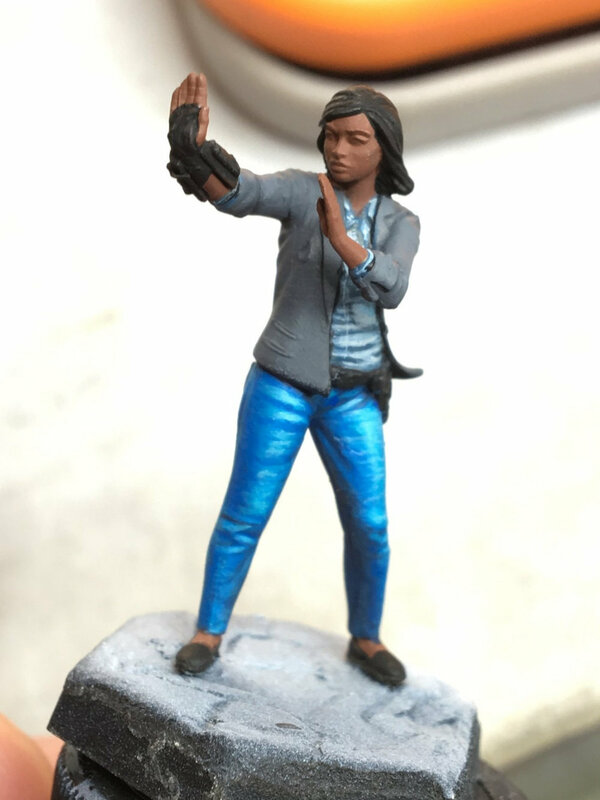 Meanwhile, this last Sunday I decided to spend a precious 1.5 hours hanging out in the Epic Duck twitch stream and putting some paint on the updated Pai model. It’s not much to look at yet but it was fun to play with paint for a little bit. You can see a comparison between to the two version of Pai here. I’m going to try to take an hour a week for painting. It seems unlikely, even as I type it I laugh at myself. What do you think is the most important feature of a TTS game? What are some common things that are so annoying they would prevent you from playing? Newer PostA Massive Rules Streamling - Print and Play v1.3 is READY!